There are many obstacles to overcome when changing anything about buildings in the city of Philadelphia. Chances are, change comes with a permit attached to it. However, facade changes, in particular, may require more attention than your regular Building Permit. To avoid getting those annoying requests for additional information that end up costing time and money, make sure you know whether or not your project needs a Facade Review before you turn in your Building Permit application. Projects which involve making alterations to a building’s facade in certain parts of the city need to be reviewed by specialists. 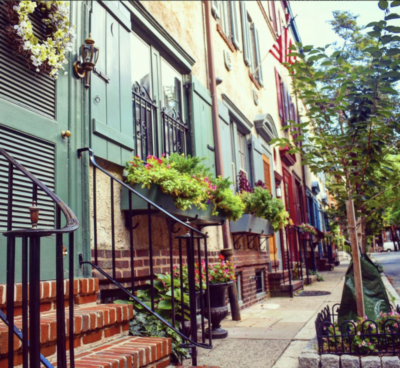 The city’s Urban Design Division within the City Planning Commission carefully curates the aesthetic of central Philadelphia and upholds the integrity of our downtown streetscapes. They do this by examining the physical design problems that arise in facade plans, as well as the cosmetic exterior modifications. 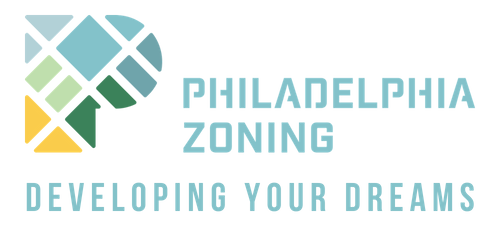 And although it does add another hurdle to the already exhausting hurdling event of obtaining a permit, this extra step ensures Philadelphia is able to maintain the most significant elements of its commercial and cultural corridors. The Urban Design Division is a thorough group. If any alterations are made on the inside of a building that can be seen by anyone on the street, then it is considered part of the facade of a building and is therefore subject to this review. Therefore, these interior modifications must also be noted on the facade plans submitted to the committee. It is important to note that reviews can take up to 60 days complete. However, the length of the review period is ultimately determined by the scope and size of the project. Quite often the review period for a project will be less than sixty days and can be as short as one business day. What is the extent of the facade alterations? What are the current/existing conditions, current material, etc? What are the proposed new conditions? Someone from your design team may negotiate and go back and forth via email or via an in-person meeting until the final plans are approved by the CPC. After you receive the final word of approval, you must print 6 sets of the plans and take them down to the City Planning Commission office in order to receive the final stamp of approval. 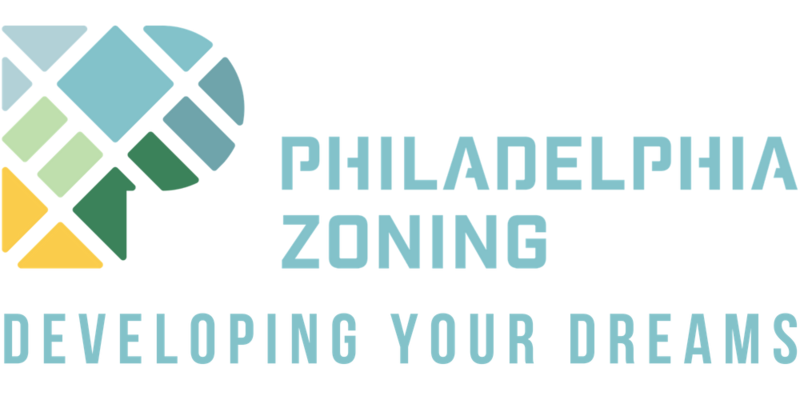 Philadelphia Zoning can help you through the dynamic permitting process with transparency, accountability, and effectiveness. Reach out to us today to get started.